Photography, the digital revolution and Internet in general has brought great innovation to visual storytelling. Image-makers are discovering new tools to create: still image, moving image, multimedia and the combination of them all are the approaches that are bringing forth today’s emerging artists. MiamiPhotoFest in partnership with worldwide collectives, the Florida Photographic Foundation and it’s partners and sponsors are presenting nightly multi-media presentations from a group of selected artists that advocate, stimulate and represent todays top emerging talents. Women Photograph is an initiative that launched in 2017 to elevate the voices of women, transgender, and non-binary visual journalists. Women Photograph’s database includes more than 800 independent documentary photographers based in 100+ countries and is available to any commissioning editor or organization. Their mission is to shift the gender makeup of the photojournalism community and ensure that the industry’s chief storytellers are as diverse as the communities they hope to represent. Established in 2007 in Lagos, Nigeria, African Artists’ Foundation aims to encourage the highest standard of art in Africa. The African Artists Foundation serves a significant role in art and academic communities through organizing art exhibitions, festivals, competitions, residencies, and workshops with the aim of unearthing and developing talent, creating societal awareness, and providing a platform to express creativity. Burn is an evolving journal for emerging photographers launched on December 21, 2008 curated by Magnum photographer David Alan Harvey. Burn’s intent then and now to provide a platform for emerging photographers both online and in print. Burn Magazine revolves around the EPF Emerging Photographer Fund. A grant in Partnership with Fujifilm, Magnum Foundation and Michael Loyd Young. The Head On Foundation believes that all photo-artists need a fair chance to show their work. Head On Foundation, a non-profit organization dedicated to promoting the work of photographers at all stages of career, encouraging excellence and innovation, making photography accessible to all and raising awareness of important issues through photography. PhotoVogue curated by the Photo Editors of Vogue Italia: a platform for photographers to showcase their talent with the opportunity to take part in international exhibitions and initiatives. 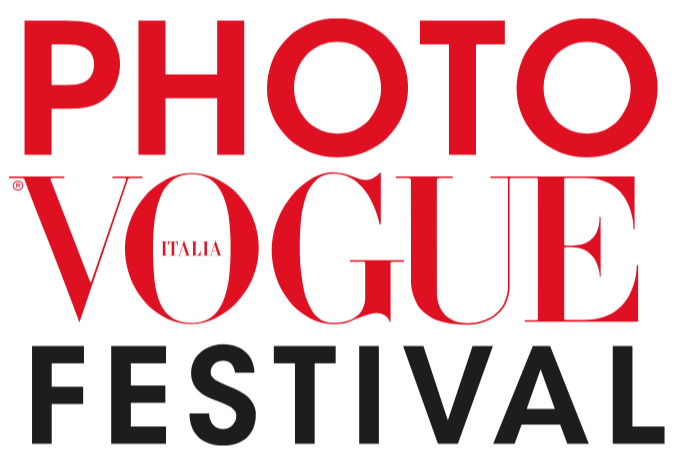 PhotoVogue hosts the annual International Festival of Fashion Photography hosted in Milan linked to a magazine using photography and visual art as powerful tool to respond to the most controversial global scandals, catastrophes and social issues of our time. World Press Photo Foundation, connecting the world to the stories that matter. The 6x6 Global Talent Program identifies six under-recognized talents from each of the world’s six continents, and connects them to a global audience. As a ‘Develop’ program, the 6x6 Global Talent Program forms part of the World Press Photo Foundation’s effort to encourage diverse accounts of the world that present stories with different perspectives.